We recommend external storm windows because they offer the best protection for your old window sashes and original glass. However, if you prefer internal storm windows, we can provide them as well. 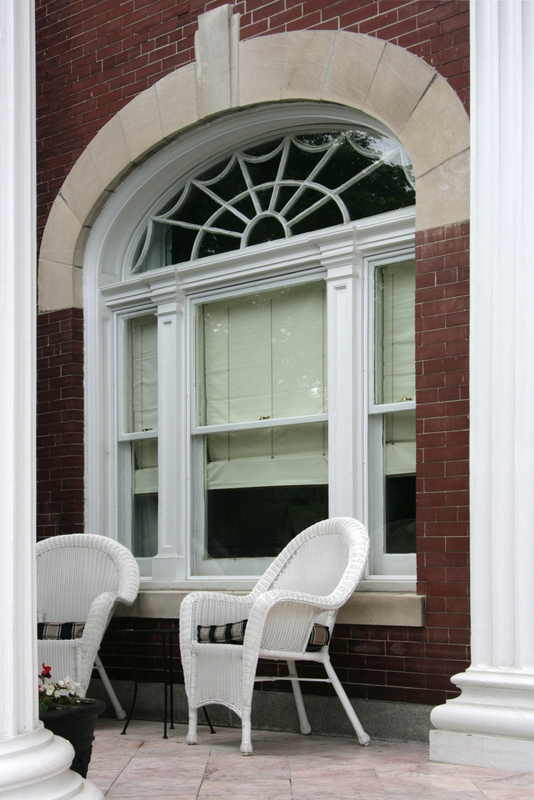 Aside from their preservation value, storm windows help reduce sound/noise and energy loss. Contact us at 804.648.1616 or info@oldhouseauthority.com for more information.